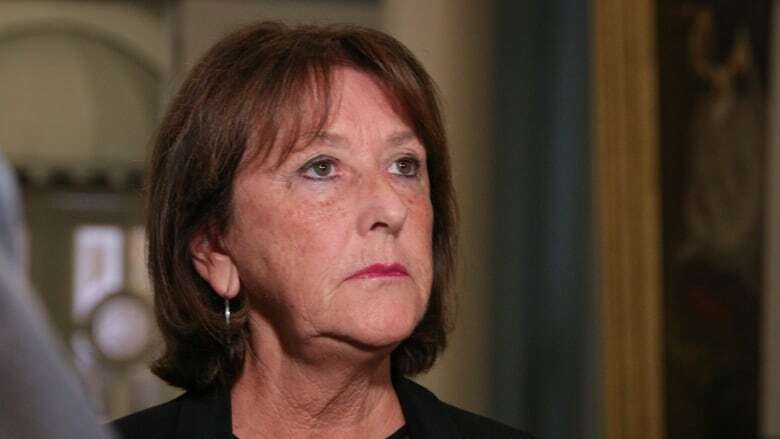 Finance Minister Karen Casey is moving forward with a bill the province's information and privacy commissioner has warned could result in "a significant loss of transparency." 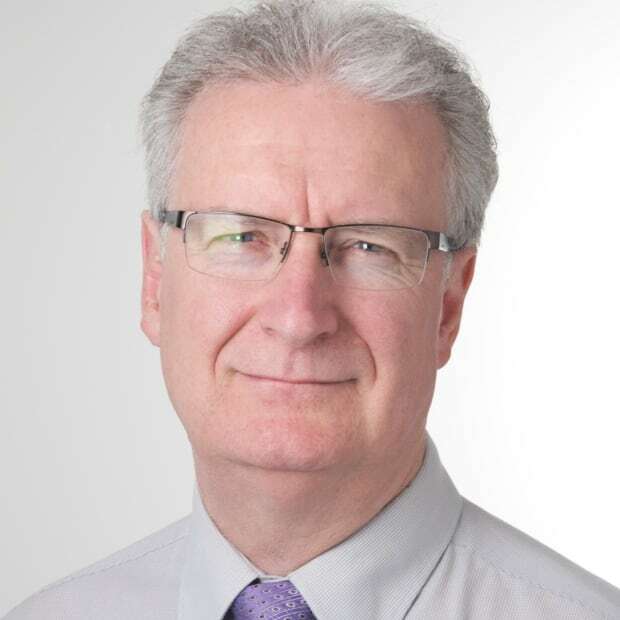 A routine update to the law that governs Nova Scotia's credit unions has rung alarm bells with Information and Privacy Commissioner Catherine Tully, but the cabinet minister who is responsible for turning that bill into law is brushing aside those concerns. Karen Casey said Tuesday she plans to proceed with Bill 97, without changes. That's despite a letter Casey received Monday from Tully outlining four major issues with clauses in the bill, among them a provision that would allow the superintendent of credit unions "to provide personal information to other governmental or regulatory authorities inside and outside of Canada without any of the protections afforded in the Freedom of Information and Protection of Privacy Act." The amendment also excludes that information from the Personal Information International Disclosure Protection Act, which is designed to protect the personal information of Nova Scotians from disclosure outside of Canada. "What is not clear is why one of the more than 20 existing authorities for disclosure of personal information under [both acts] is not adequate for the purposes of the superintendent," Tully wrote in her letter to the minister. "In fact, both laws permit disclosure of personal information where authorized under a statute (law)." Excluding that information from the access provision in the law would "result in a significant loss of transparency," Tully warned. But the minister of finance is dismissing those concerns. "I don't agree with the language that she's used," said Casey. She said any information that needs to be shared would not be personal in nature. "It's corporate information, I think we need to be clear on that. It's not information about you or me," said Casey. "And there may be time when that needs to be shared between and among other credit unions and that gives the superintendent the opportunity to do that." NDP MLA Claudia Chender said she would like to see the province follow the advice of Tully and temporarily shelve the bill. "The privacy commissioner is saying she has a concern and I don't think the bill should go ahead until her concerns are satisfied," she said. Chender said she was mystified by the government's desire to push ahead regardless of Tully's concerns. 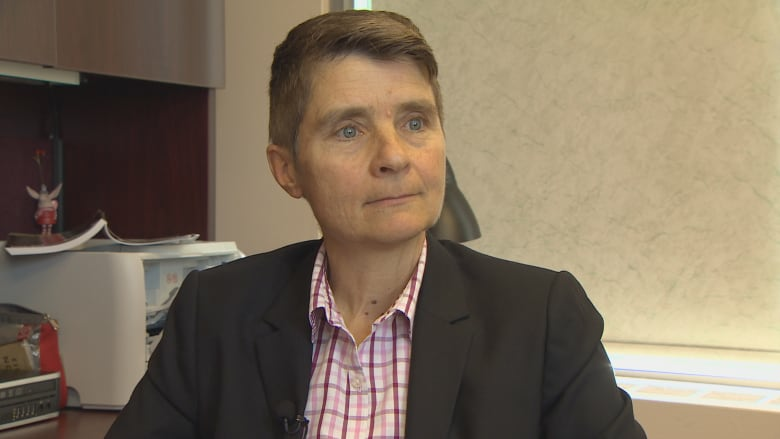 "It would be my assumption that the government would be wanting to do everything it can to ensure that they were protecting the privacy of Nova Scotians and that does not seem to be the case." For his part, Stephen McNeil is backing his cabinet colleague. "We feel very confident that we've protected the information and answered her questions," the premier told reporters at Province House.